Colorado Tech Weekly brings you the top 10 technology stories of the past week and the best upcoming local tech events every Monday morning! Growth, expansion, buy-outs, acquisitions. These words have been constant in the Colorado tech community for last the past 5 years and it doesn’t show any sign of stopping. 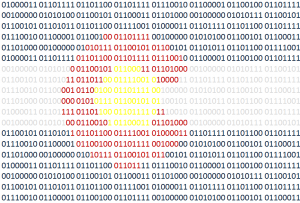 Denver especially has … Continue reading "Colorado Tech Weekly #274: Tech is Taking Over Denver"